Function Vaporize and store SO2 for use with the Isoset core process. 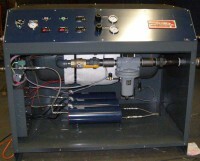 Features (2) 1500 watt vaporizers, 60 gallon heated vapor storage tank, panel mounted controls for gas and purge pressures. Options Integrated timers for gas and purge control, modular systems for installations limited in space, super heaters, smaller & larger units available to meet your requirements. 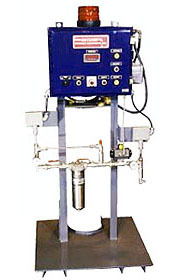 Function Monitor and supply liquid SO2 to accumulator(s) for use with the Isoset core process. 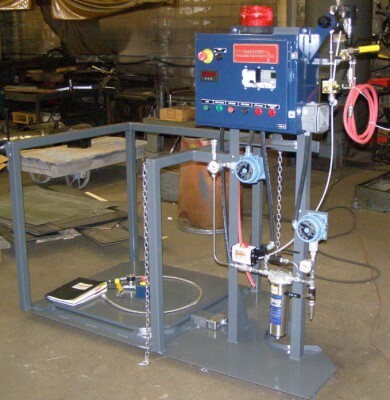 Features Cradle with local cells for one ton SO2 cylinder, controls for pressure monitor and filtration. 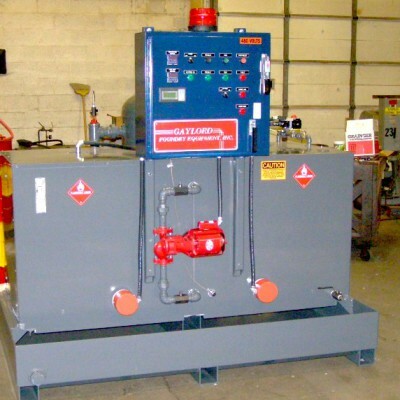 Includes audio and visual for notification of empty cylinder, pressure loss, or plugged filter. Digital indicator displays weight of SO2 liquid. * Precisely meters and converts liquid catalyst to vapor on demand. *Four models to choose from. 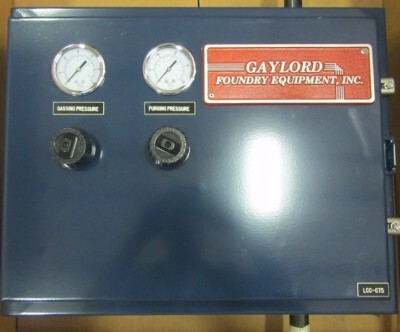 All available with optional gas and purge process timers. *Locking controls for gas and purge pressure set points. *Designed for easy installation and operation. *Connects directly to 55 gallon shipping container. *Requires no inert carrier gas. 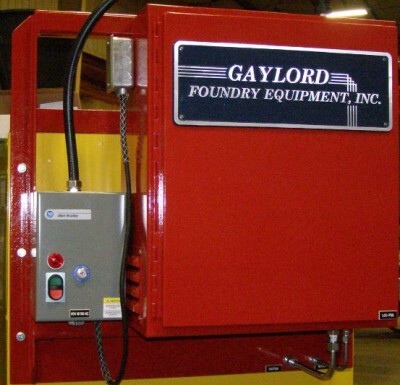 *One pumping module supplies catalyst to multiple gassing modules.